and Communities while supporting quality horsemanship. 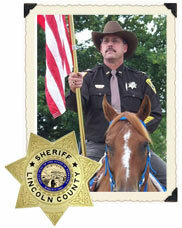 The Lincoln County Sheriff's Posse is an all volunteer organization of individuals who assist the communities in Lincoln County, Nebraska in partnership with the Lincoln County Sheriff's Department. 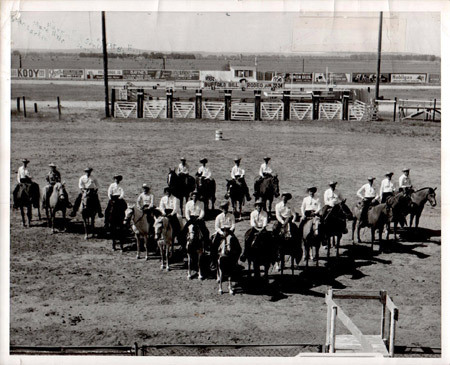 The LCSP was organized by Lincoln County Sheriff George Howard in the fall of 1955. Today the posse has as strong a membership. The Posse undertakes a variety of projects in an effort to promote equine knowledge and professionalism in a family oriented manner. The posse assists in parking and traffic control during the annual Buffalo Bill Rodeos and NEBRASKA land Days concerts, Nebraska State Golf Tournaments, local events and numerous area and out-of-state parades. They have also donated their time to the special events including Kids Discovery Day.